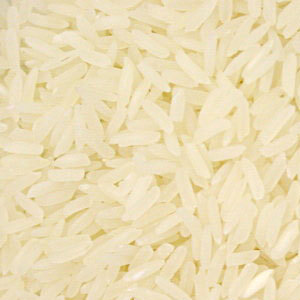 Thai Standard Rice Co., Ltd.
Our Thai white rice has a long grain, offering good appearance and taste in any dish. It is ideal as a complement for all types of Oriental cuisine. It can be stored for a long time at room temperature. Unbelievable price on White Rice in Nong Khae (Thailand) company Thai Standard Rice Co., Ltd..
© Thai Standard Rice Co., Ltd.